Hillary Clinton’s back on the presidential campaign trail, after taking three days out to recover from pneumonia. And she’s facing a different political landscape, with Republican rival Donald Trump rising in opinion polls. 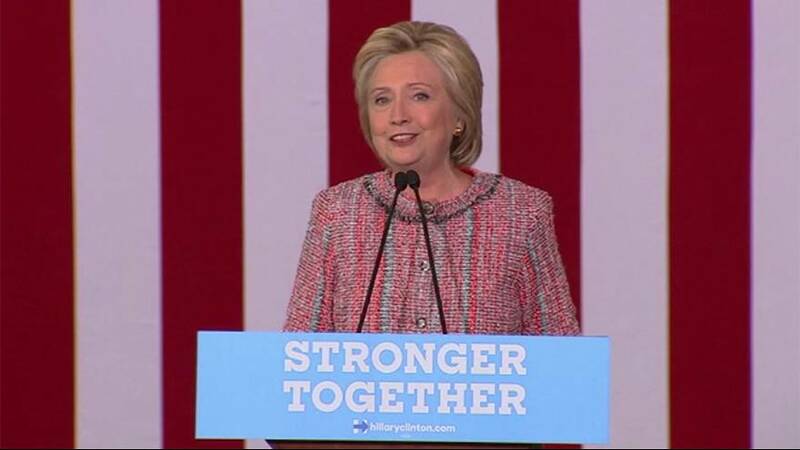 Undeterred, Clinton told supporters in North Carolina that she’s a fighter. “I confess, I’ll never be the showman my opponent is and that’s okay with me,” she said. Clinton nearly collapsed on Sunday at a memorial ceremony for the September 11th attacks in New York. Trump has drawn even or taken a slight lead in national polls. They show he is now leading in battleground states of Iowa, Ohio, Florida and Nevada – and tied in North Carolina.